Ese 212 VIP Rose es mi favorito de los CH. Friday, July 20th '2018 Carolina Herrera's 212 Vip Rose is the best smelling Rose perfume you can buy. It's an excellent fragrance smelling very flora, sweet and intoxicating. It's a feminine and girly. If I close my eyes and smell this perfume It's smells like what the color pink would smell like. This perfume is not over whelming and It's just right to wear at work without afiending someone. This fragrance is breathtaking!!!!! 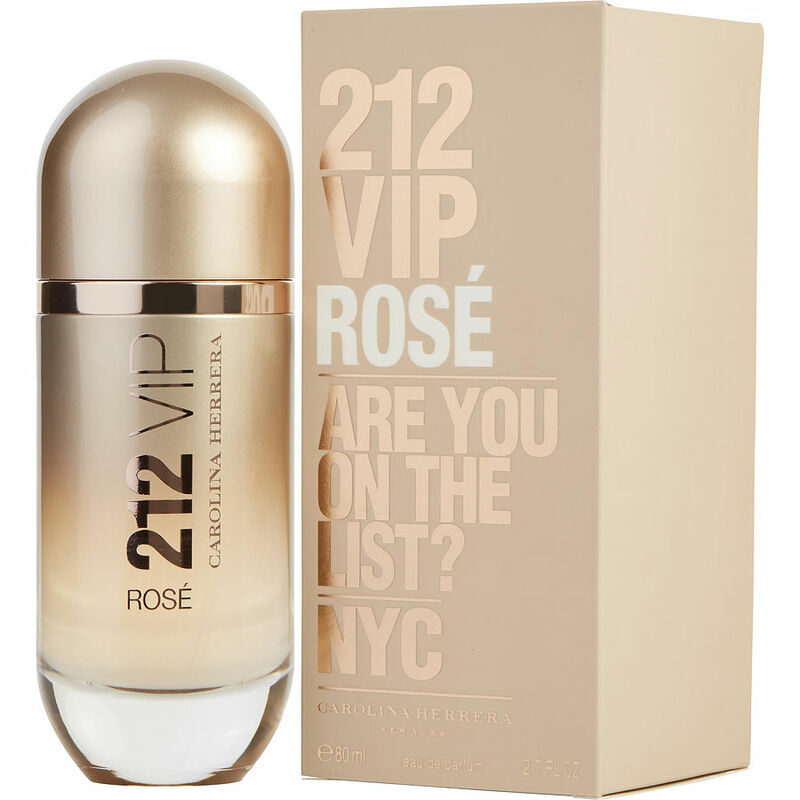 !..i am a fragrance lover and i have quite a few of them ,but 212 VIP ROSE IS ONE OF MY FAVORITES!!!!! !...GREAT for the office space and i get alot of compliments...love it!!!!!! !